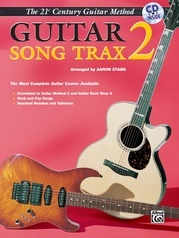 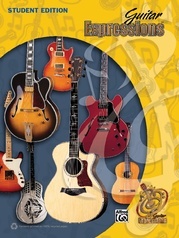 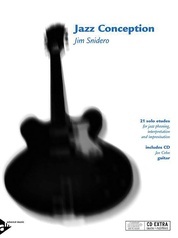 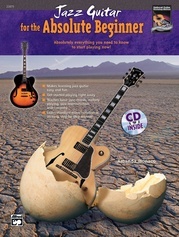 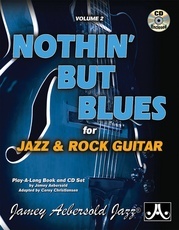 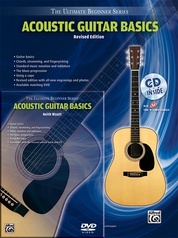 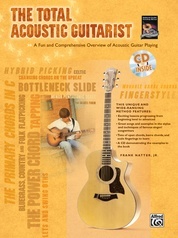 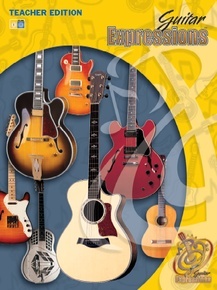 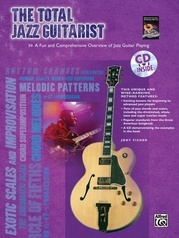 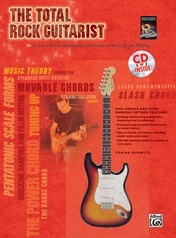 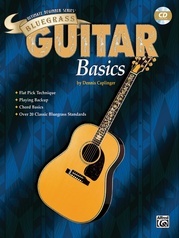 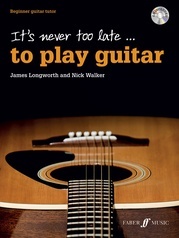 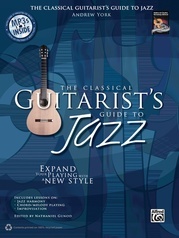 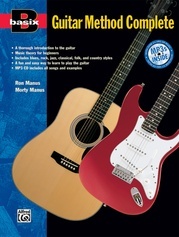 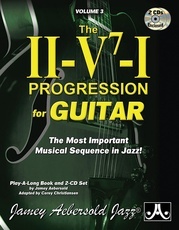 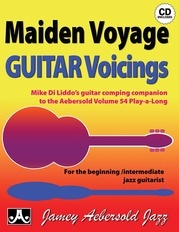 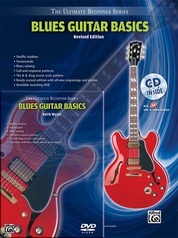 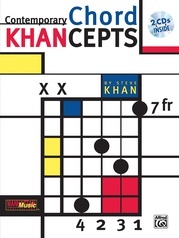 Volume 2 of this 2-volume set contains 54 complete lesson plans for units 19 - 36 of Guitar Expressions. 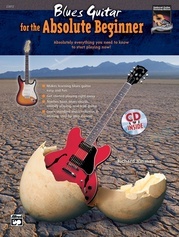 Each lesson includes a Lesson Snapshot, Instructional Overview, a complete step-by-step lesson plan with embedded assessments. 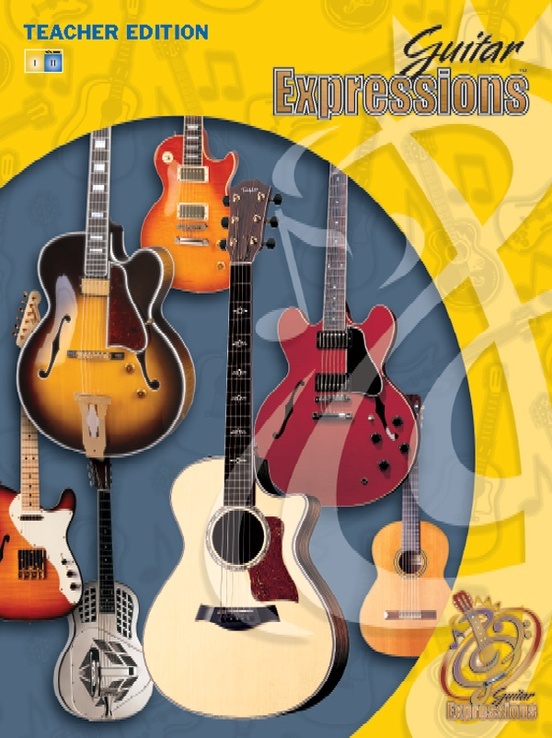 The book also includes reproducible student worksheets, assessments forms and student progress record, CDs containing complete instruction, demonstration, play-along, and additional listening tracks. 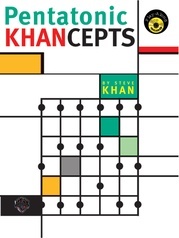 Educators will be pleased to also find Bloom's Taxonomy Correlation, Assessment Overviews, Core Thinking Overviews and a complete Unit Focus Map for all 36 units.